Economics is a very complicated subject. The market has both every kind of economic firm which may either behave rationally or irrationally, who may war independently or together in an interconnected manner. As there are a number of economic firms are involved, their actions may become unpredictable and result into economic uncertainty. Every one of us goes through the economic uncertainty every day. These include - Insurance, stock market, our career and retirement. Economic uncertainty cannot be prevented but preparations can be done to handle it. These preparations can only be done if the nature and occurrence of economic uncertainty is properly understood. The economics of uncertainty provides us the weapons to fight and win every battle of our life. Economics of uncertainty inculcates every other field of economics within itself. This course involves the study of uncertain behavior and the tools and techniques required to study it. It is an extremely important course and is an advanced version of course in microeconomics. Thus a student must have a basic knowledge of microeconomics in order t enter economic uncertainty course. A student requires a good knowledge of mathematics, elementary optimization technique and probability. Economics of uncertainty is closely related to our life and deals with a variety of aspects in our lives which include-inflation and deflations, regulation, financial markets, free trade, family financial planning, business cycles, career development and strategic thinking. All private and Government owned companies need advisors to support and prepare them against economic uncertainties. An expert in the field of economic uncertainties can provide expert advice in fields such as- understanding and knowing different possibilities and probabilities, analyzing and choosing the least risky option to start with and identifying ant working upon your strength. Uncertainty in economics is a subject which extensively employs both qualitative and quantitative tools of mathematics in the analysis of the market and business scenario. This makes it a very difficult but important subject to deal with. Students dealing with assignments in this subject may face a number of difficulties in dealing with the mathematical part of the subject. The students may also find it difficult to construct and employ various statistical tools, facts, figures, bar graphs, charts etc. The interpretation of these facts, figures and charts may also become challenging to the students. 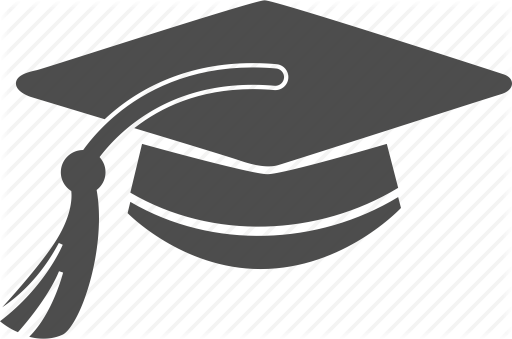 Another challenge in preparing assignment solution on the subject of uncertainty in economics is the short time period provided to the students for the accomplishment of the task, which makes it even difficult for the students. Risk and Uncertainty: The first and foremost concept to be understood is to understand the difference between uncertainty and risk. Although both the terms are interconnected and are usually used in the same context, they are very different from each other. Uncertainty: Uncertainty refers to the lack or complete absence of knowledge about the incidents that may or may not occur in the recent future. Risk: Risk on the other hand refers to understanding and calculating the probability of occurrence of different alternative situations that may occur in coming future. Preference in Risk: Preference of risk is unique to every firm and individual and is based on prior events and experiences. Some people prefer taking high risk in their personal and professional lives where as others may prefer safer ways to accomplish their work. This results in three different risk preferences-avoiding risks, neutral to the risk and loving risk. Marginal Utility of income defines all the three risk preferences. Marginal Utility refers to the utility change which occurs due to change in the goods being consumed and the change in the income. Insurance: Insurance is a paid service which transfers future risk from the policy holder to the firm that provides the insurance. This risk transfer is done in the exchange of a nominal amount of money paid by the policy holder. For instance if a shopkeeper buys an insurance policy, he transfers the risk of damage to his shop to the policy provider in exchange of premium paid periodically and regularly. Financial Markets: Financial markets are full of risk and uncertainty. The financial market deals with various financial products such as shares, stocks, bonds and signing of various contracts. The most important financial market is the stock exchange. All the sellers of financial goods sell them with a clear declaration that the product is subject to uncertainty and risk in the market. The probability of changes in the price of various financial goods can only be predicted using economics of uncertainty. Usually students need face difficulty in accomplishing their written assignment. We have a team of subject experts who are highly experienced and have mastery in the field of Economics of Uncertainty. We provide you the Assignment Help and extent to which you need it. 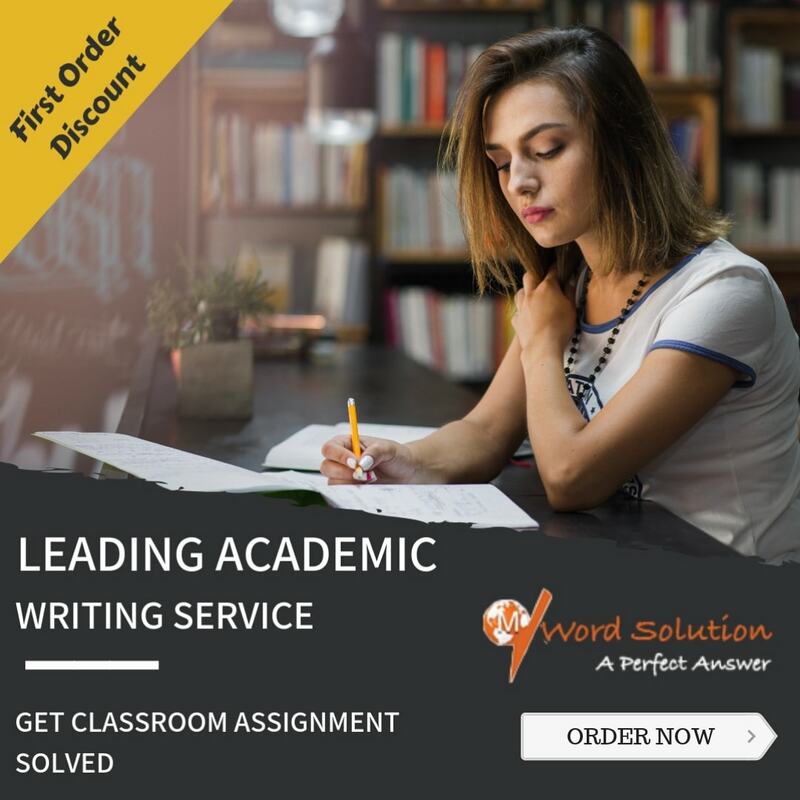 We provide exact solutions to your assignments problems in time and hence help you to save your precious time. The Solution help provided by us is available at a very nominal price which will neither bother you nor your valet. You receive your solutions in a very less time hence making our services extremely fast, accurate and affordable. You have a 24 hour access to us. 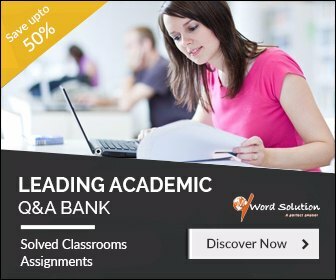 Every time you need help with your written assignments, we are there for you. We provide plagiarism free solutions and assure you full confidentiality. Only you would know where you had the assignment from.